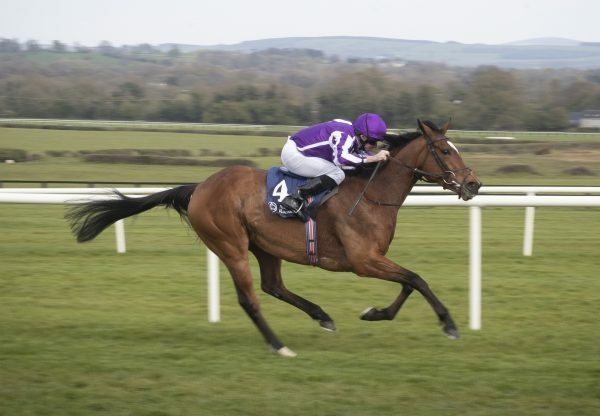 Fabulous Highland Reel (5h Galileo-Hveger, by Danehill) took his earnings past £5.5 million when claiming his fifth career Group or Grade 1 victory at Epsom on Friday. 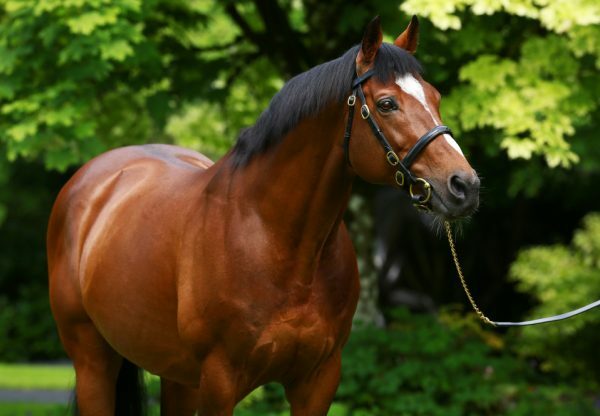 The globetrotting son of Galileo, winner of the G1 Breeders’ Cup Turf at Santa Anita in November, has won at the top level in three different continents and he faced a big field in the G1 Coronation Cup at Epsom. But he held off all comers to claim success under a front-running ride from Ryan Moore, eventually prevailing by a length and three-quarters. "He's a very good horse," said Moore. "He's proven around the world. He's won top races in Hong Kong, America and he's a King George winner. 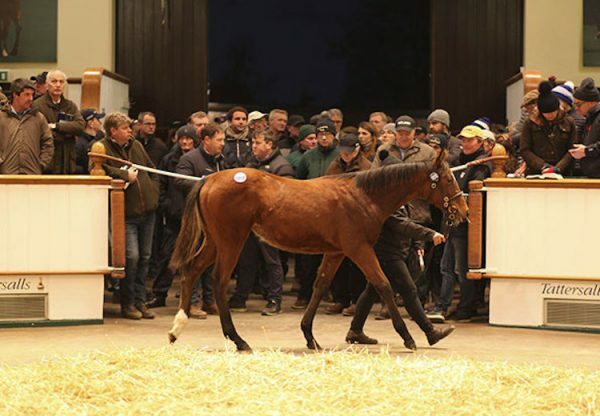 "He's been a great horse for connections and a great horse to be associated with. He's tough more than anything. He always finds more when you ask him. He's just a pleasure to ride." It was an eight victory in the famous event for Aidan O’Brien, making him the winning-most trainer in the race’s history. 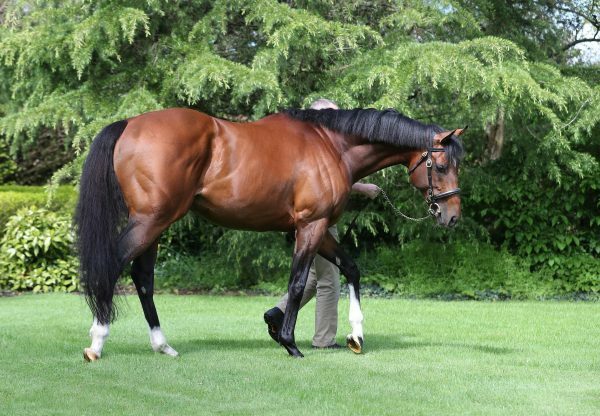 "Highland Reel is an amazing horse. Tactically, he has speed and he stays. He's very versatile. 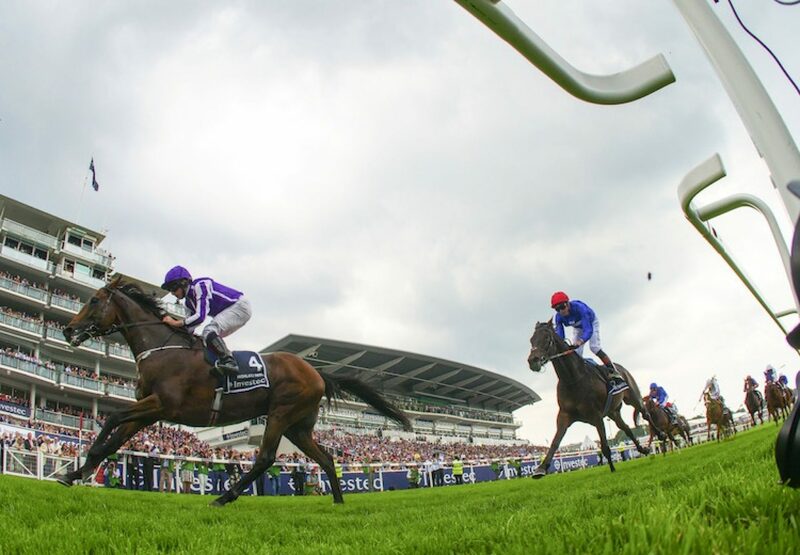 He could run in the Hardwicke Stakes at Royal Ascot if he needs it and maybe then on to the G1 King George,” said O’Brien.